3 DIFFERENT LOOKS FOR ATHARVAA IN BOOMERANG! Scaling heights in showbiz doesn't come easy for it involves heavy efforts and passion to experiment new things. Especially for an actor, it involves much more dosage for they have to try something out of their comfort zone. Significantly, for an actor like Atharvaa Murali owning so much of responsibility working with talented filmmakers, the scenario becomes much intense. Such happens to be the curious case of ‘Boomerang’, his upcoming film directed by R Kannan. 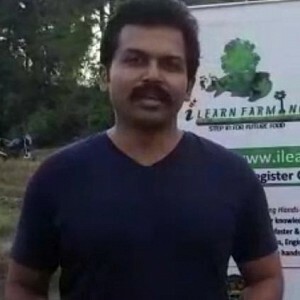 Furthermore, Kannan utters that it will take nearly 30 days for the prosthetic cast to be done, following which the shoot will go on full stretch. “Atharvaa used to tell that for hours during the process, he was completely unaware of what happened, but felt happy and excited for he is experiencing such thing for the first time,” adds ‘Boomerang’ director. Both Preetisheel Singh and Mark Troy D’Souza are far-famed for their brilliant prosthetic makeovers for movies like Padmaavat, Nawazuddin Siddiqui in MOM, Amitabh Bachchan and Rishi Kapoor in 102 Not Out. Touted to be an action thriller, Boomerang features Megha Akash as the female lead role with RJ Balaji, Suhasini Mani Ratnam and Upen Patel playing important roles. Radhan of Arjun Reddy fame is composing music for this film with Prasanna S Kumar as the cinematographer. 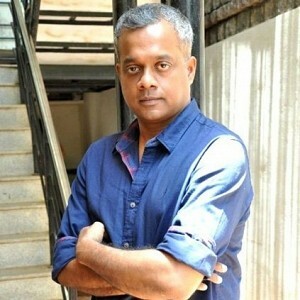 Apart from wielding megaphone, R Kannan is producing this film under the banner Masala Pix. With R Kannan and Atharvaa keenly looking out for exceptional panoramas in every film, ‘Boomerang’ team looks sure-footed in keeping us all enchanted. ATHARVAA'S ADVANCED PULL-UP WORKOUT VIDEO! Watch Atharvaa's advanced pull-up workout video! 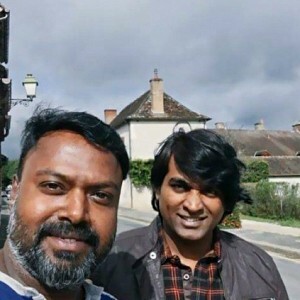 Its these 2 exotic locations for Vijay Sethupathi’s next biggie! Great news for Vishal and Samantha’s Irumbu Thirai here! Official: Aadhalal Kaadhal Seiveer kid is back again! Kamal Haasan's advice to his daughter! 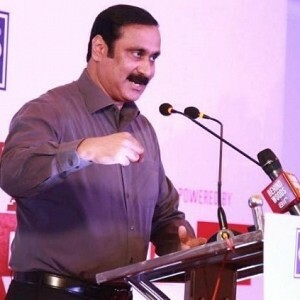 இளைஞர்கள் இறங்குவதை யாராலும் 'தடுக்க' முடியாது... அன்புமணி ஆவேசம்! People looking for online information on Atharvaa, Boomerang, R Kannan will find this news story useful.